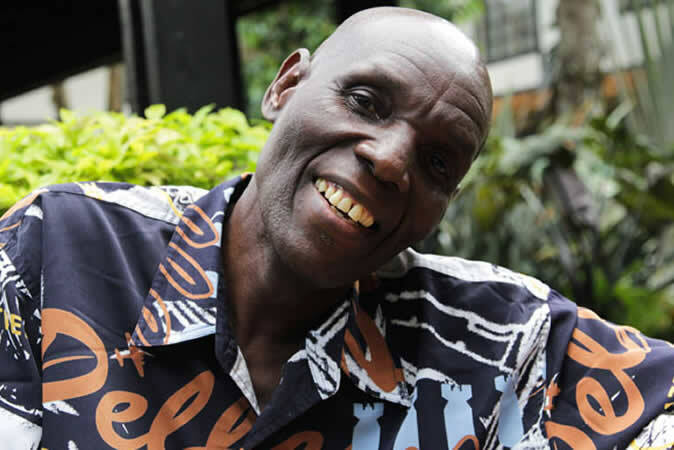 Zimbabwean music legend Oliver Mtukudzi has died after battling an unnamed illness for the past month. According to Bulawayo24, the 66-year-old superstar died at the Avenues Clinic in Harare. Mtukudzi, whose career took him to the international stage has at least 66 albums under his belt, died on Wednesday. He has toured several countries and featured on his many songs with several South African artist which included Ringo Madlingozi and the late Hugh Masekela. Mtukudzi has contributed immensely to the nurturing of Zimbabwean music talents and holds various prestigious positions, among them the Goodwill Ambassador for United Nations Children’s Fund and the coveted Cavaliere of the Order of Merit bestowed on him by the Italian government. Social media users have paid their tribute to Mtukudzi.